Public Relations | Lawrimore Inc.
Get the word out about you and your business with the power of public relations. 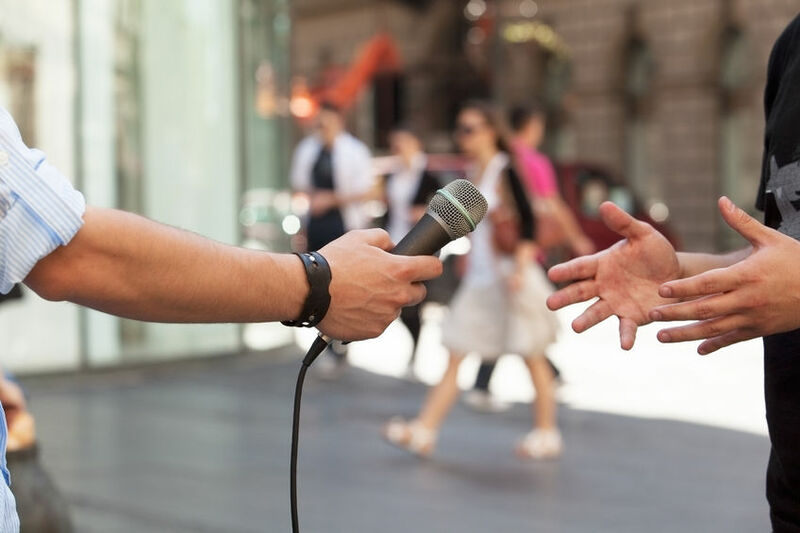 Public relations is the most cost-effective way to promote your business to the public, especially when you include social media and blogging as we often do. Really talented writers, editors and strategists who have won awards and helped clients like you reach audiences totaling in the millions. So give us a call to discuss your needs at 704-332-4344 or fill out the online contact form right on this page. We’ll be back in touch quickly. Both the phone call and our first meeting are free. Or call us at 704-332-4344 for quickest response.